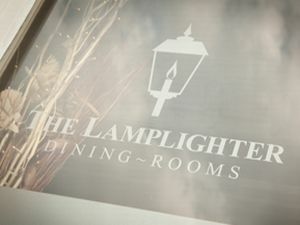 The Lamplighter ~ Dining Rooms Restaurant with RoomsThe family run Lamplighter Dining Rooms offers the very best in accommodation in the Lake District. We have a total of eleven en-suite bedrooms set in the fabulous surrounds of this traditional Lake district house. All rooms were fully and tastefully refurbished recently and feature filter coffee machines, flat screen televisions and private en-suite bathrooms. The family run Lamplighter Dining Rooms offers the very best in accommodation in the Lake District.